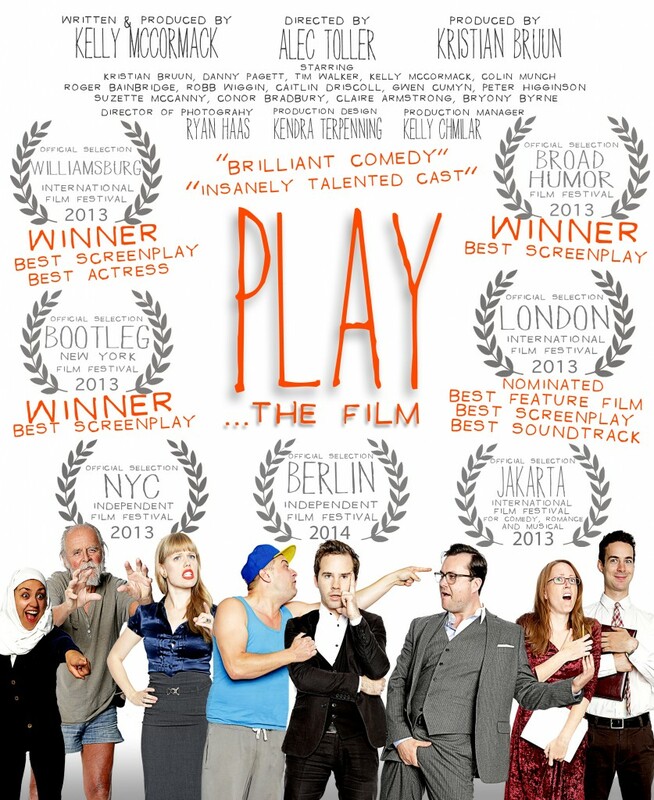 Play the Film is the Canadian comedy that stars Kristian Bruun from BBC’s Orphan Black along with some of Canada’s most celebrated comedic talents. This runaway was produced for only $1000 as part of celebrated DIY filmmaker Ingrid Veninger’s 1K Wave. It has been in festivals all over the world picking up seven awards and will be released Spring 2017.